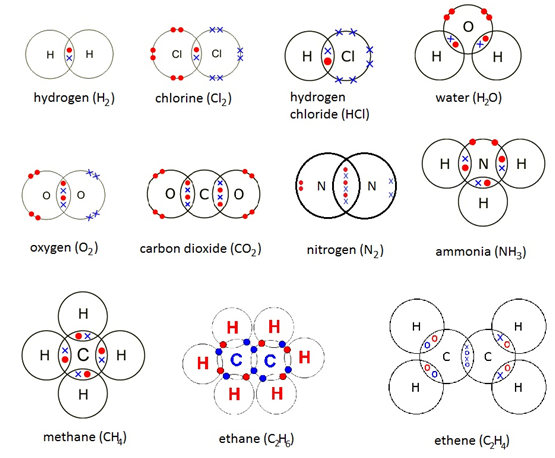 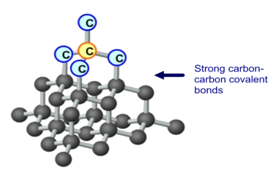 A covalent bond is formed between two non-metal atoms by sharing a pair of electrons in order to fill the outer shell. 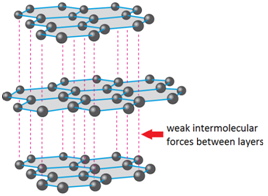 Electric current is a flow of charged particles that can move. 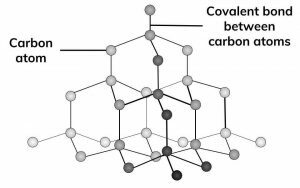 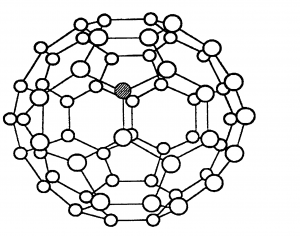 Covalent compounds do not conduct electricity.